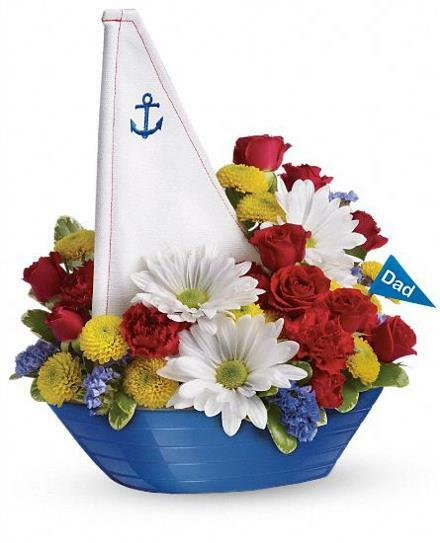 Your first thought for Father’s Day is probably not calling your local flower shop and ordering something for dear ol’ Dad. But you would be surprised at the number of options there are for Father’s Day gifts. 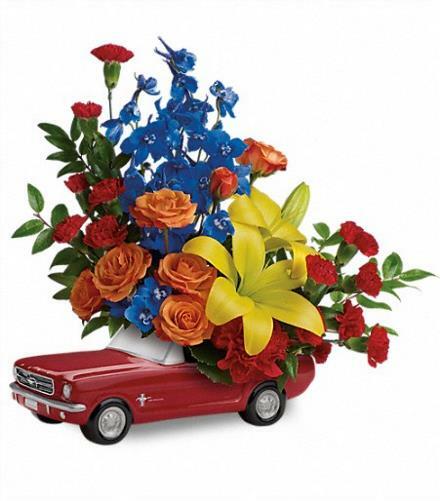 If your Dad is a car guy then the Teleflora ’65 Mustang, or the ’48 Ford Pickup container would be the way to go. These ceramic replicas of the originals are great for a collector’s piece or to throw your keys, wallet, phone, change, etc into. 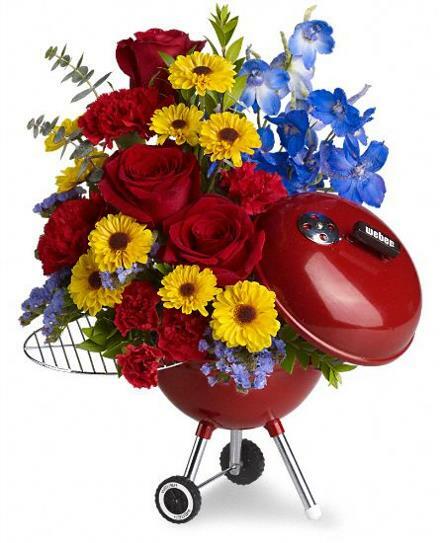 Teleflora also offers a ceramic sailboat container and a replica container of a Weber barbeque. These containers are filled with a beautiful floral arrangement upon delivery and when it is time for the flowers to go you can enjoy your keepsake container. It’s really the gift that keeps on giving! (Keepsake containers like those mentioned are not available in all locations.) Brant Florist does stock these specials for delivery in our local area from Oakville, through Burlington and Hamilton plus all surrounding communities. A great way to finish off your order is to add a few Father’s Day balloons to remind Dad how great of a guy he really is! You could even tie them to the TV….. Just to be sure he sees them 🙂 You could also add a box of chocolates and a large full sized hand written card to your order. Hope this gives you a few ideas on how to make Dad’s day special and memorable. 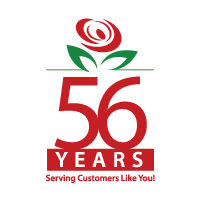 Ordering is easy…You don’t even have to fight the crowds- Order Online or give us a call! Shock your Dad and prove to him that you can do things on time. In other words… Let us worry about delivery!